Unless you’ve been living under a rock, you’ve probably heard about Pokemon Go. After a couple days of vowing not to download the app, I broke down in a moment of weakness to entertain my son during a wedding rehearsal. While I normally am not a fan of video games, Pokemon Go is a bit different since one of the main requirements is movement. For those out there who spend large quantities of time surfing their sofa, this game is a pretty awesome way to get out of the house. 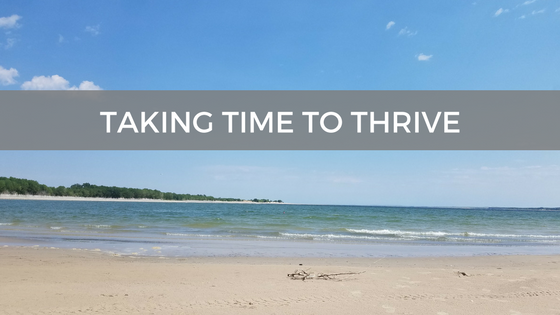 And in a later post, I’ll be sharing ways to use Pokemon Go to help enhance your family fitness regimen. But today, I am going to help you get the leading edge in your PokeGame with essential oils. Peppermint – Picture this, the Pokemon you’ve been yearning to catch finally is on your radar! But you are pooped! 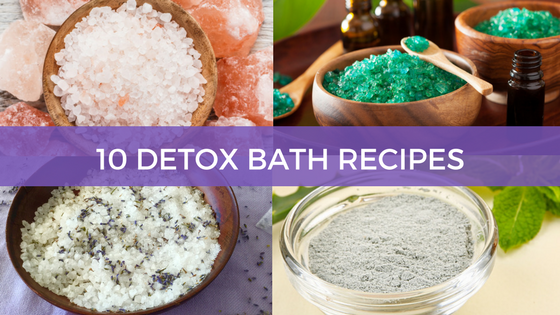 This is the perfect time to bust out your Peppermint Essential Oil and inhale deeply for an instant power up! It will give you that extra boost you need to seek out that little critter and capture it for your collection! Terrashield Blend – Something you’ll encounter while out catching Pokemon, that isn’t digital, is outdoor pests. Pokemon hate Deet so it’s important to wear pest repellent that won’t repel your favorite Pokemon! Terrashield is crafted to only repel pests you don’t want feasting on your skin. Your attention will be left wide open for battling and capturing Pokemon! Frankincense – With million of players worldwide, the systems are trying to keep up. Sadly the game sometimes freezes at the worst times. My husband and I were both at the lake trying to catch a Dratini (neither of us had one) and the game froze at least 10 times each when we caught it! Talk about stressful! Frankincense Essential Oil is a must have if you want to battle your own frustration while playing. Plus with it’s amazing ability to support the brain and cognitive function, it will help you create the strategy you need to become a Pokemon Master! OnGuard – You want to protect your own defenses while defending your gyms and your Pokemon. 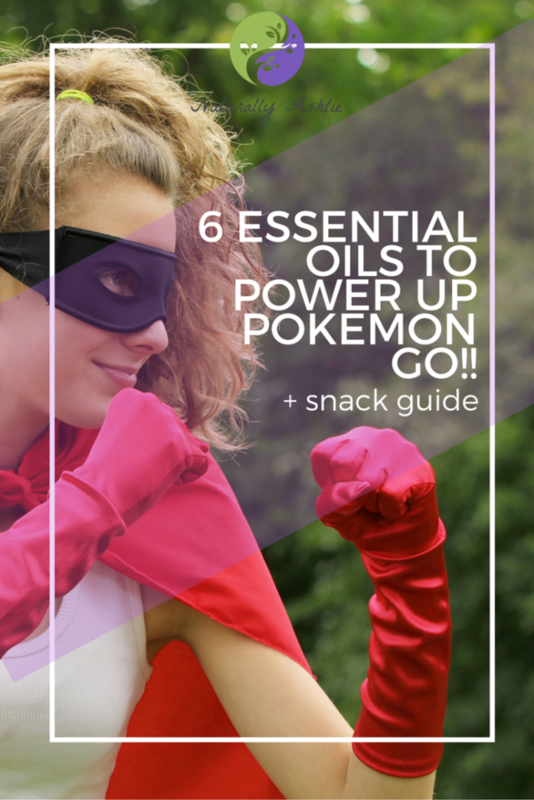 OnGuard Essential Oil Blend will give your immune system a powerful boost so you can focus on leveling up your Pokemon Trainer instead of needing to level down on your couch. No body has time for a weak immune system when there are Gyms to claim! 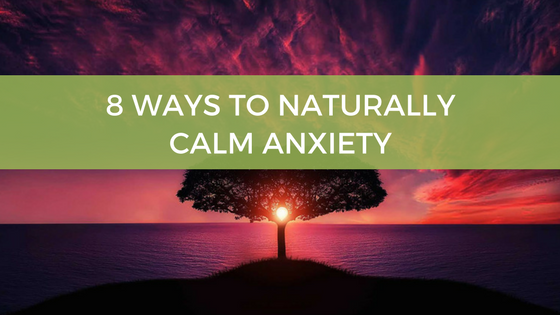 Breathe – Being out in the elements brings environmental and seasonal threats. 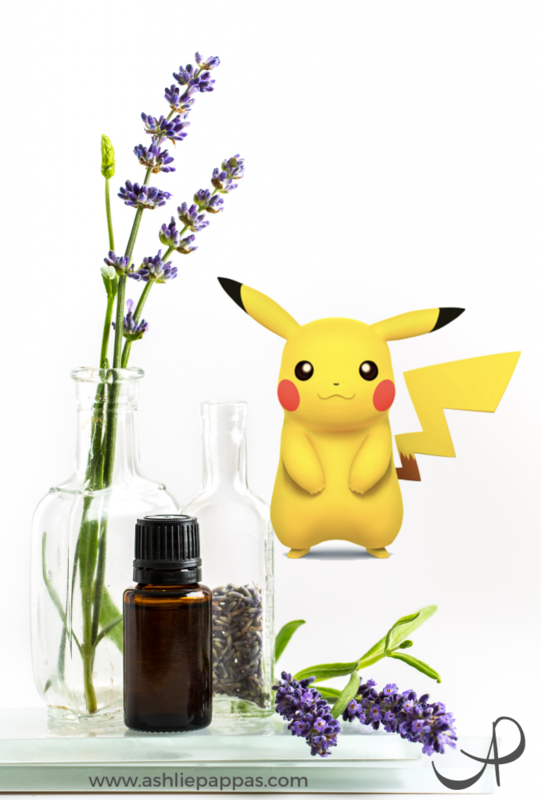 Keep Breathe Essential Oil Blend handy to keep these threats at bay and your respiratory system well supported while hunting Pokemon. The only labored breathing you want while playing Pokemon Go is when you are chasing Pokemon or in the middle of an exciting battle. 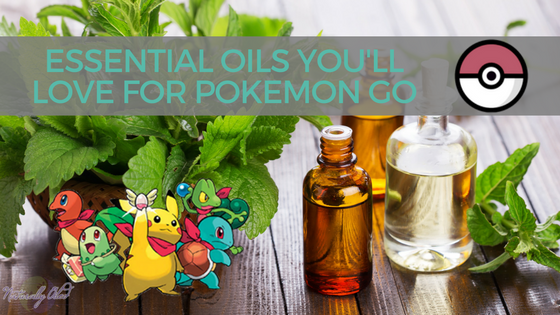 Have you been rocking essential oils to help enhance your experience with Pokemon Go? Share in the comments below which ones are a must have when going into battle! If you want more ways to make Pokemon Go a healthy and fit experience, grab my free guide below for easy and healthy snack recipes while playing Pokemon Go! P.P.S. Have you noticed that the “Incense” in Pokemon Go looks way more like an essential oil diffuser than incense?? ?